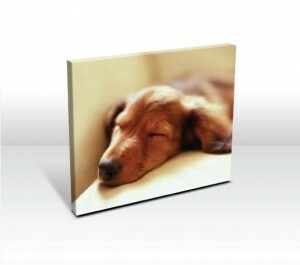 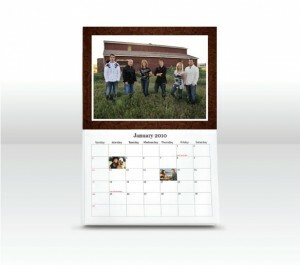 We are now offering photo calendars, photo books, posters, vision boards and canvases in varies sizes. There’s still time to get it there in time for the holidays…but you’ll have to hurry! 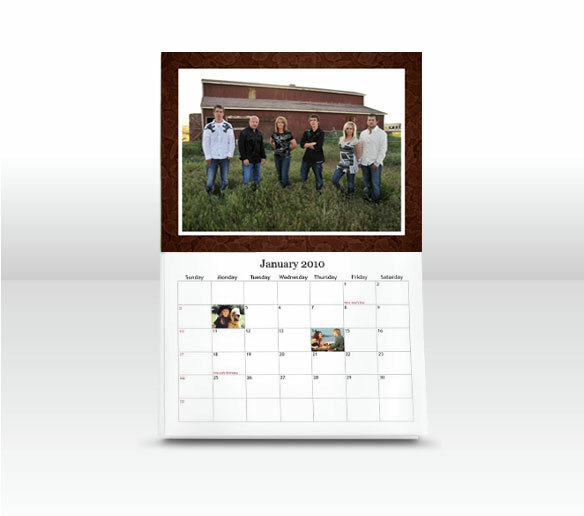 This holiday season you can make it a special one by including one of the custom photo gifts above. 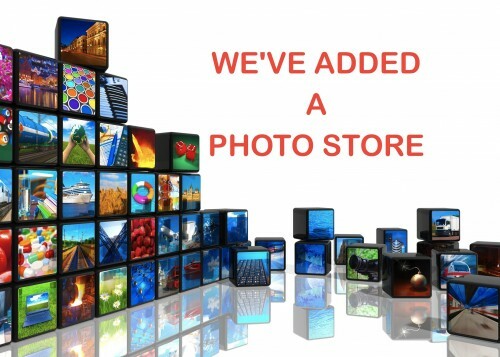 What better way to capture those special moments. 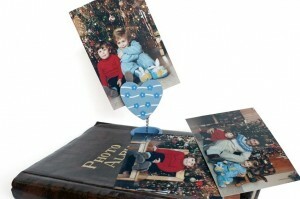 Previous post: Send Out Cards Fast Fun & Free !